Amazon Prime Video announced that the blockbuster Sandalwood Movie KGF: Chapter 1 would start streaming on February 5. They also revealed that the KGF Movie will stream in Kannada, Telugu, Malayalam and Tamil. 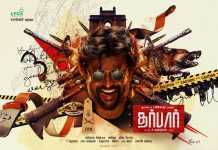 The Amazon Prime Video had announced that it had obtained the digital rights for the film earlier on Sunday. The release of KGF Movie in theatres was marked by a huge hype created around the film’s budget and the possibility of the box office success. 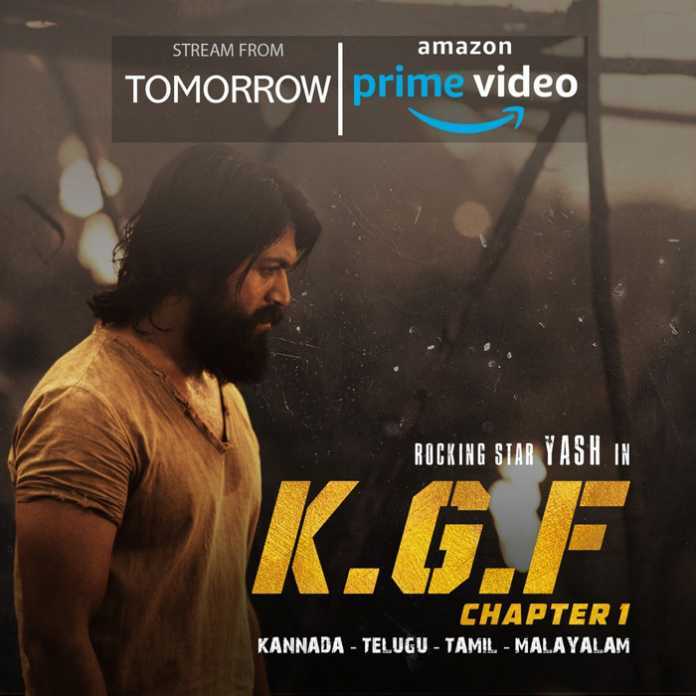 KGF Movie Digital Rights Acquired by Amazon Prime Video in all five languages – Kannada, Hindi, Tamil, Telugu and Malayalam. Amazon Prime on Sunday indicated that KGF: Chapter 1, which is on a dream run in the theatres since its release on December 21, 2018, will now be released on the video streaming service. 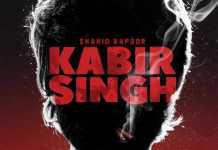 In the tweet, Amazon Prime Video also teased the users with the release of the KGF film on its platform. The KGF Movie had one of the biggest openings for a Kannada film as it released in over 2400 theaters across the country. KGF Film reportedly earned over Rs 200 crore worldwide. Directed by Prashanth Neel, the film traces the rags to riches journey of Rocky (Yash) and his quest for power in the underbelly of the Kolar Gold Fields. KGF: Chapter 1 performed well commercially and is the highest grossing Kannada film of all time. Yash will soon start shooting for KGF: Chapter 2.